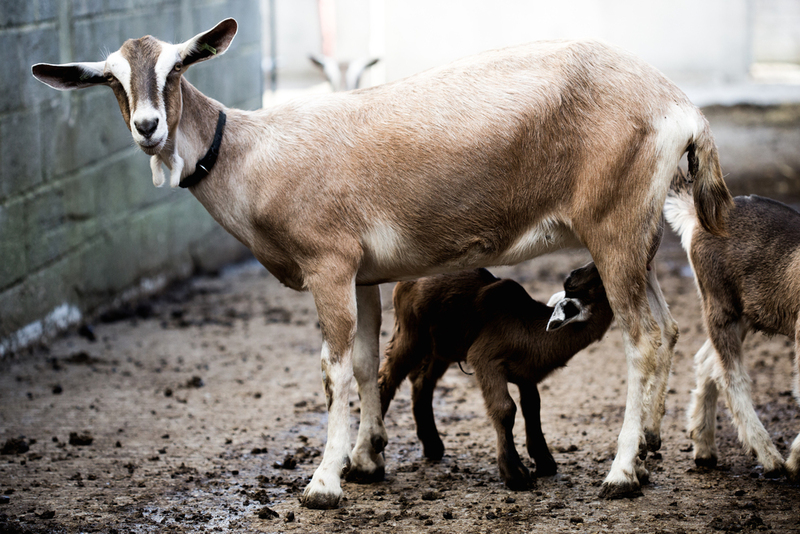 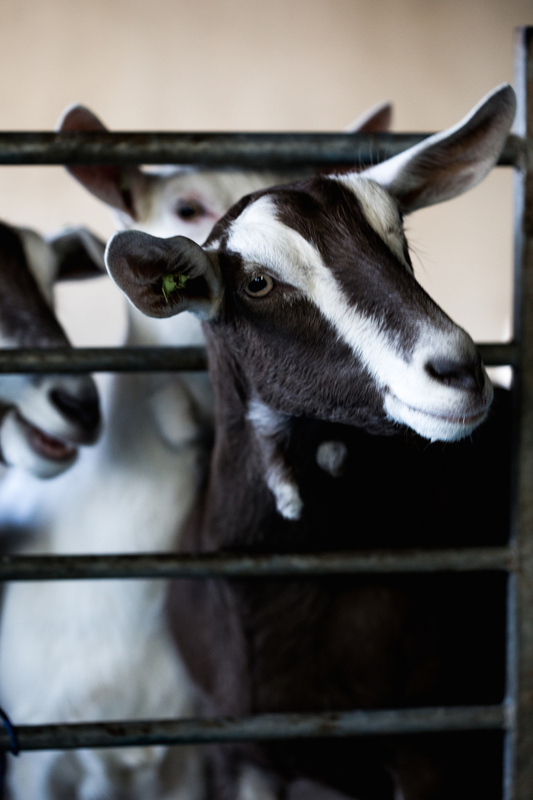 We have a herd of 180 goats of three main breeds, Anglo Nubian, Saanen and Toggenburg. 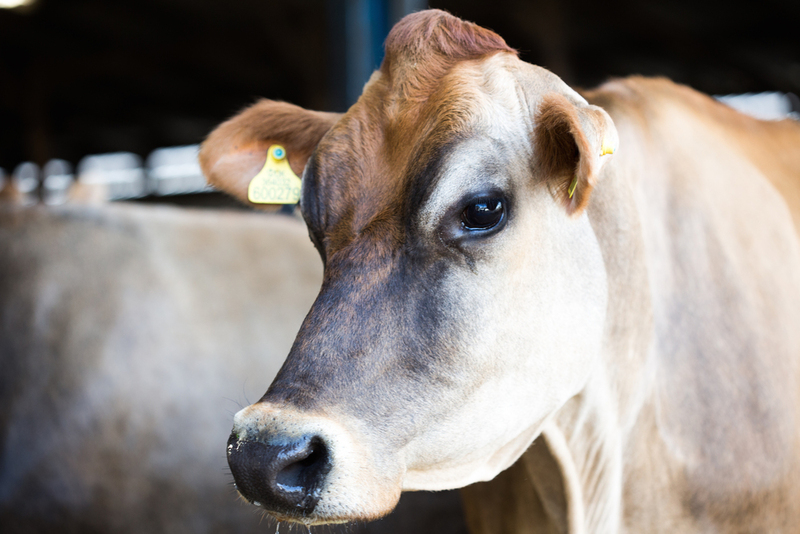 We milk a herd of 75 pure bred Jersey cows, calving all year round to supply Sharpham Wine and Cheese with super rich milk for their award winning cheeses. 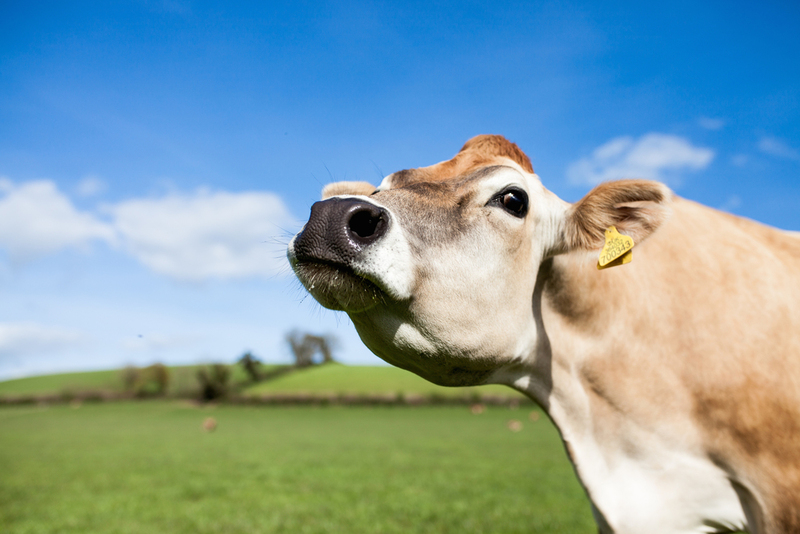 The surplus milk will be used to make jersey ice cream and yoghurts at Dartington Dairy. 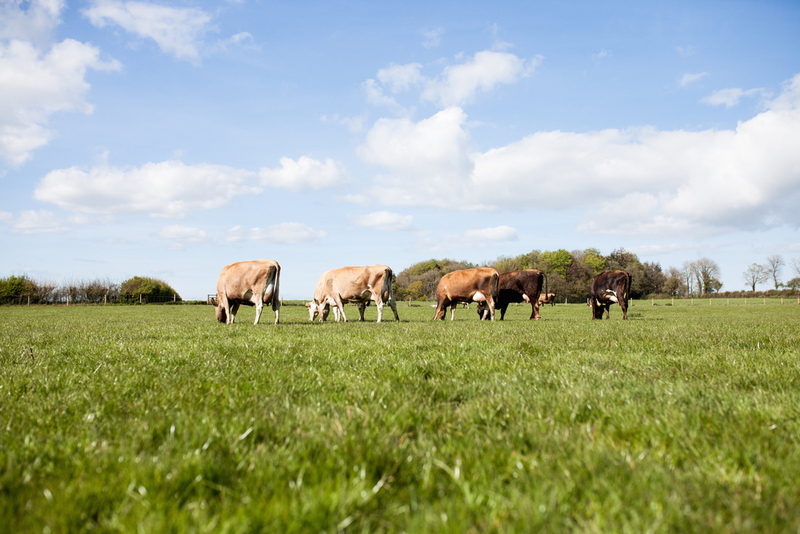 The cows are reared non intensively on lush clover grass, produced to organic standards utilising as much home grown feed as possible. 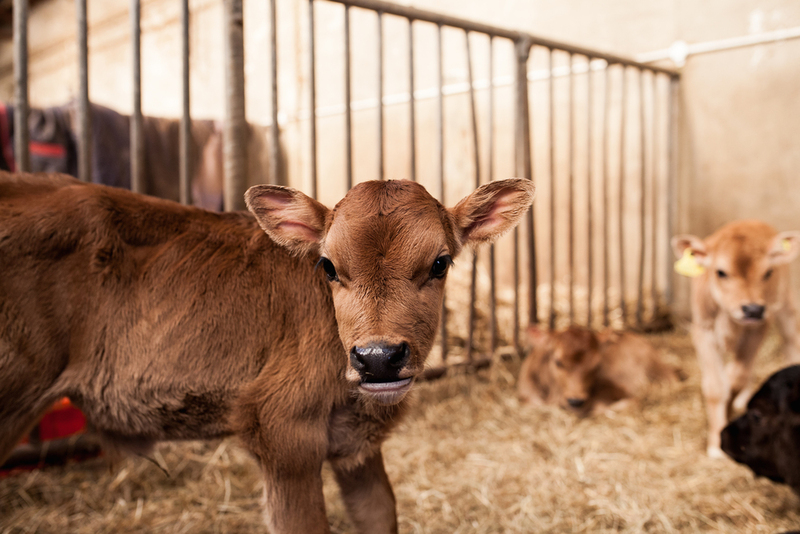 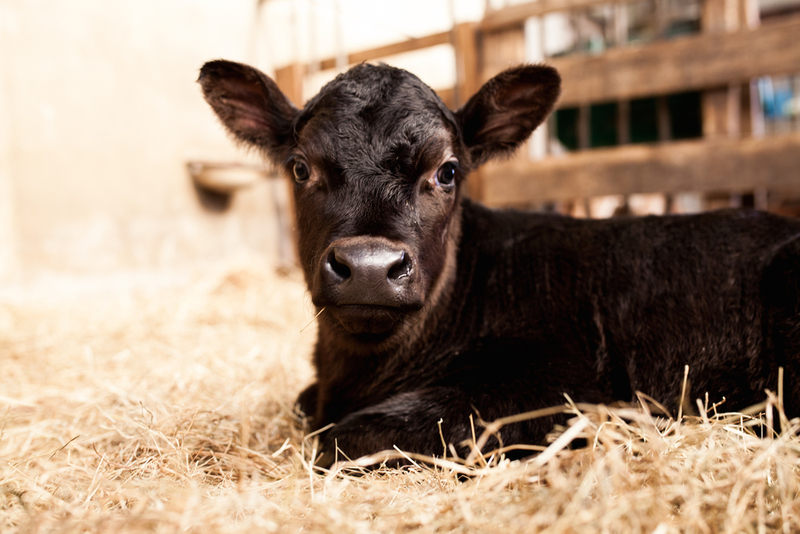 All the calves are reared by us and will live their entire lives on the farm.